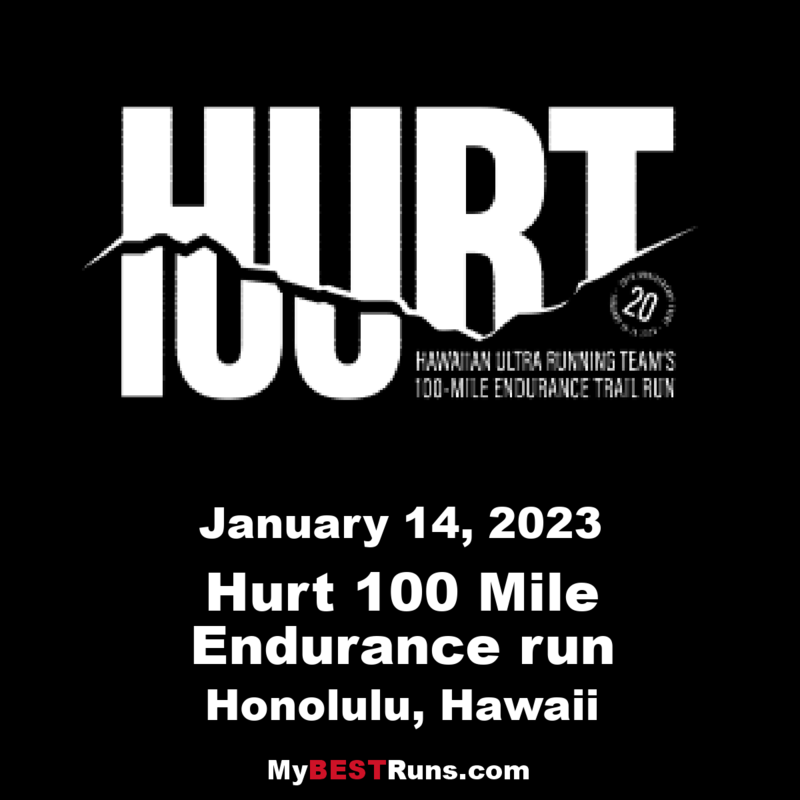 The Hawaiian Ultra Running Team's Trail 100-Mile Endurance Run, referred to hereafter as the “HURT100”, is a very difficult event designed for the adventurous and well-prepared ultrarunner. It is conducted on trails within the jurisdiction of theState of Hawai‘i Department of Land and Natural Resources (DLNR),Division of Forestry and Wildlife,Nā Ala Hele program. Nā Ala Hele has turned traces of pig trails through the rain forest into people-friendly, single-track paths.